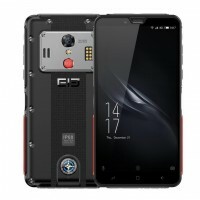 Waterproof smartphones with IP67, IP68 and IP69K rating. Also many different shockproof models for heavy outdoors use. 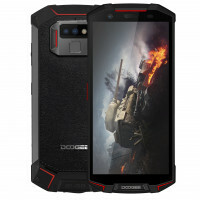 Best rugged smartphones from great specialized manufacturers for outdoors and heavy duty use.